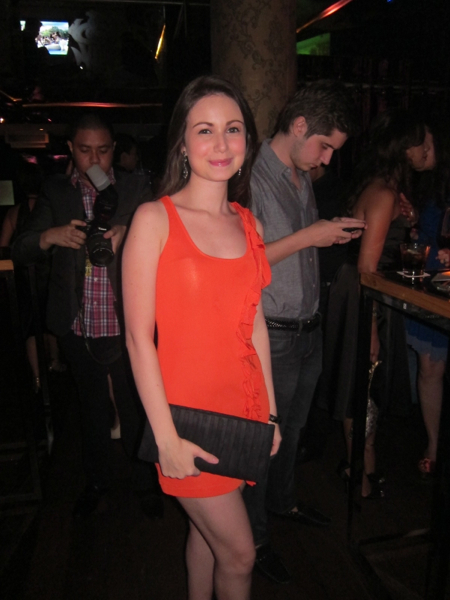 ← Anniversary Party: Cosmopolitan Magazine Turns 15! 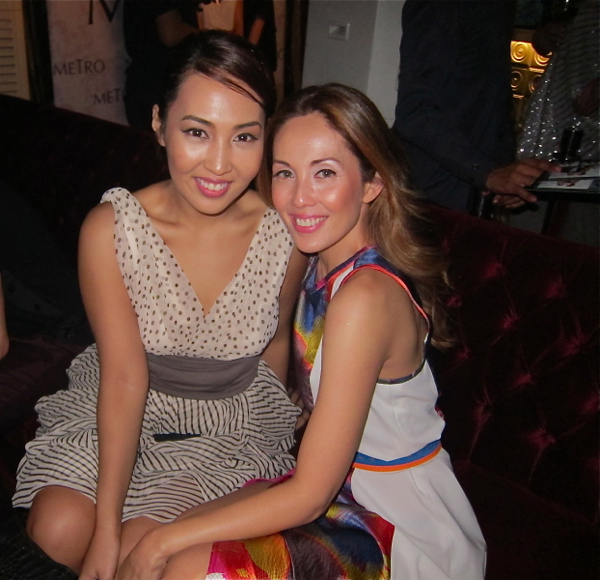 Anniversary Party: Metro Magazine is 23! 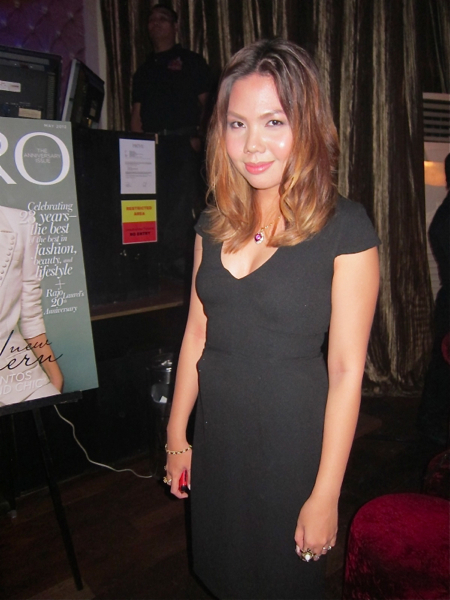 Metro Magazine has come a long way as the magazine celebrates its 23rd year in the fashion, lifestyle, and publishing industry. 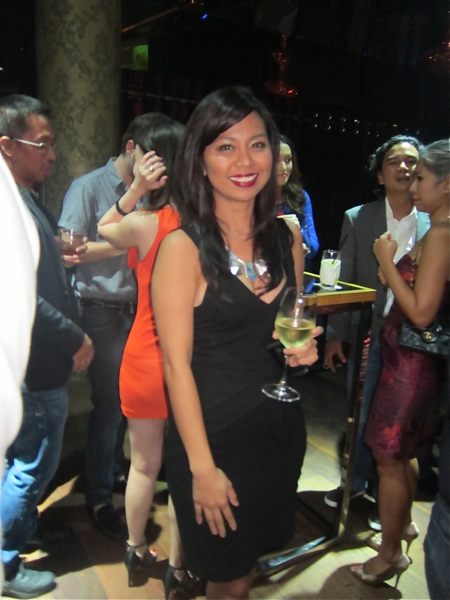 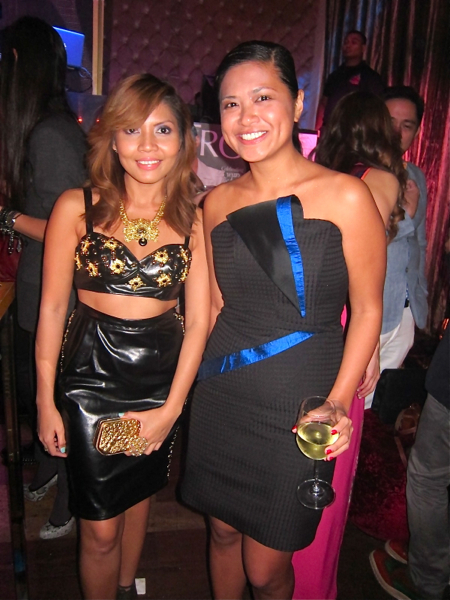 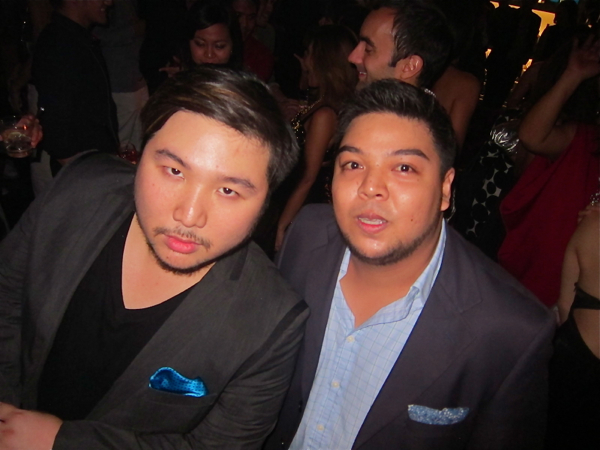 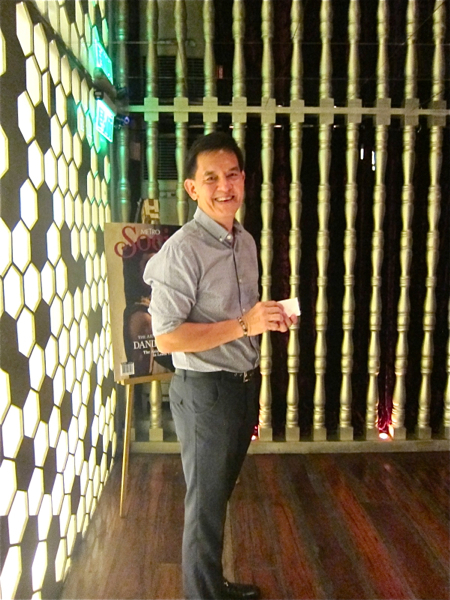 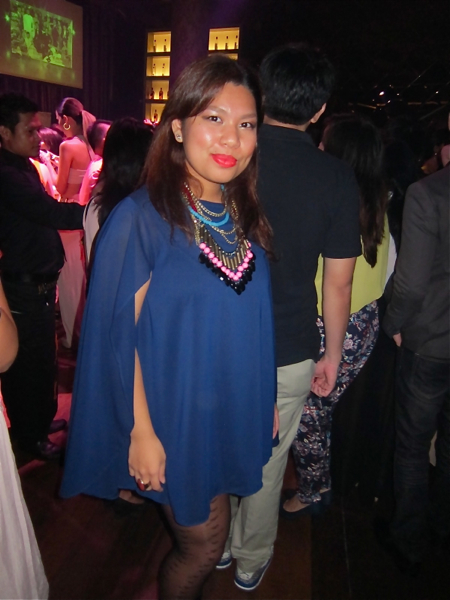 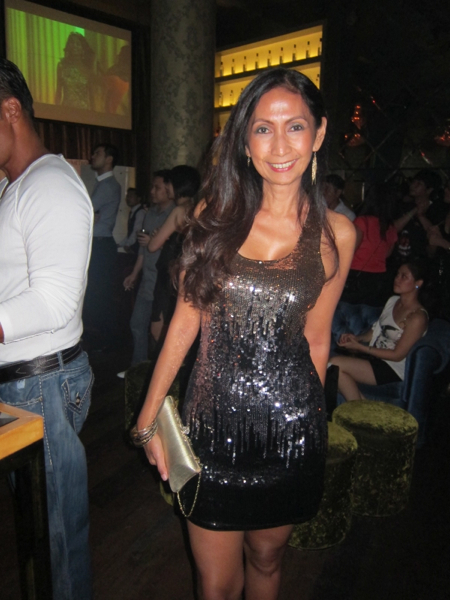 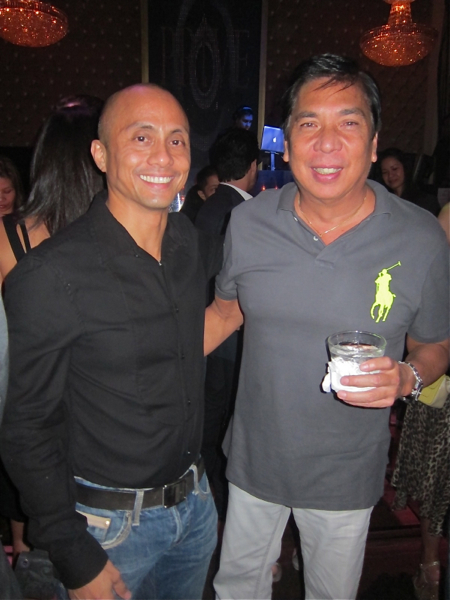 The party was held at Privé Luxe Club at The Fort and saw the place packed with guests! 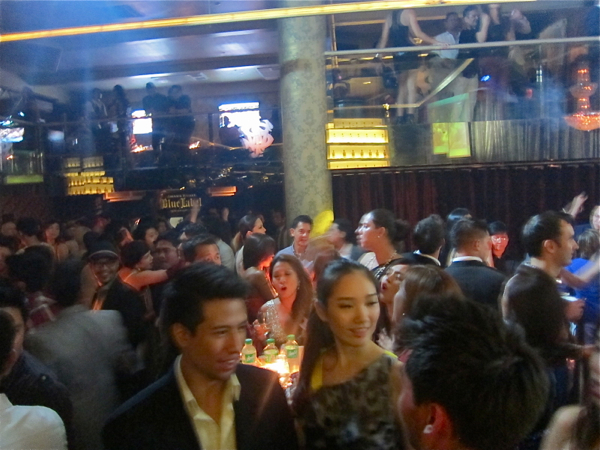 More people poured into Privé as the night went on.